Proven solutions for real world problems. Artistic Interior Creations - What are You Waiting For? Helping to create a sustainable earth for future generations gives us hope for of a cleaner and bright future. Help make our planet more livable by transforming your home or business environment into a sustainable lifestyle built on energy conservation and environmental responsibility. Sustainability has become increasingly more important and the use of window film is a proven, easy and affordable step you can take – Right Now – to help the environment. When you choose Clear View and 3M™ Window Films, you’re choosing peace of mind. We are the premier Central Virginia window film company. For over 20+ years, we’ve been helping our residential and commercial customers reduce energy consumption by using window films that enhance comfort and views while contributing to lower utility bills. 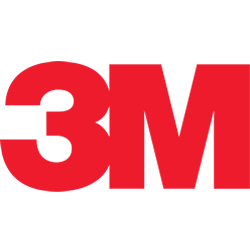 Clear View offers the finest 3M™Window Film products from leading industry manufacturers. 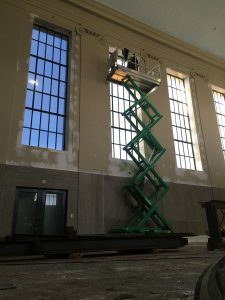 As the “Masters of Window Film“, we have unsurpassed product knowledge, we perform precision installation, and deliver exceptional customer service. 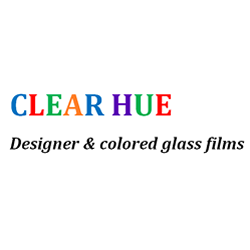 To learn more about how Clear View can help you, please click on ‘Explore More’ or visit our Window Film Solutions page. THERE ARE LOTS OF REASONS TO INSTALL WINDOW FILM, WHAT’S YOUR REASON? Eliminate excessive heat and cold. Reduce the effects of fading. Save on cooling and heating costs. 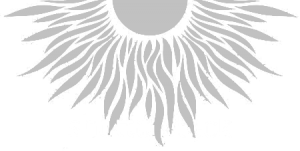 Reduce potential injury from flying glass. 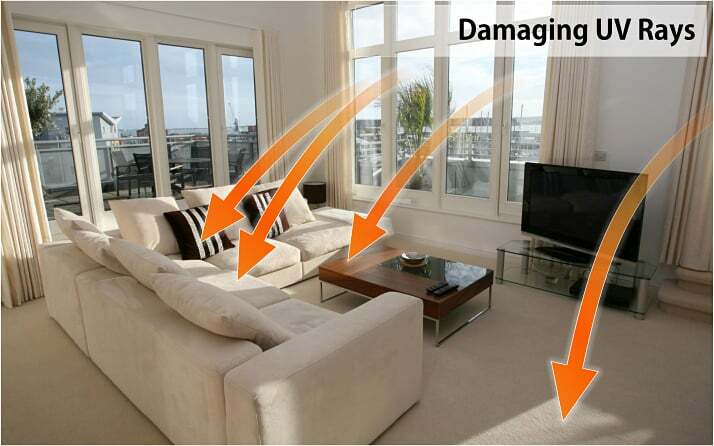 Guard against natural causes of window impact. Transform ordinary glass into décor that inspires. Whether it’s a residential or commercial solution, we’ll find the right film for you. Consultations take about an hour and will leave you completely informed on what the films look like, the film performance, and cost.